A few weeks ago I went to visit an amazing Finca near Malaga. The owners are friends of mine who run Enduro (Motocross) and e-biking tours from there. 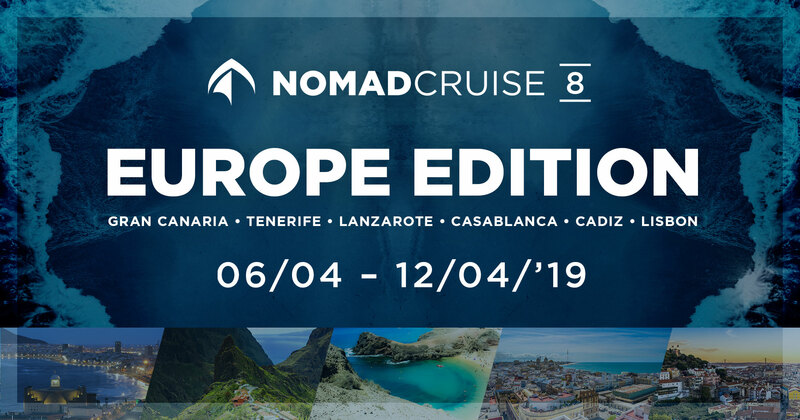 I loved it so much that I had a chat to Patrick and Katja from Germany to ask them, if they can put together a special package for you. 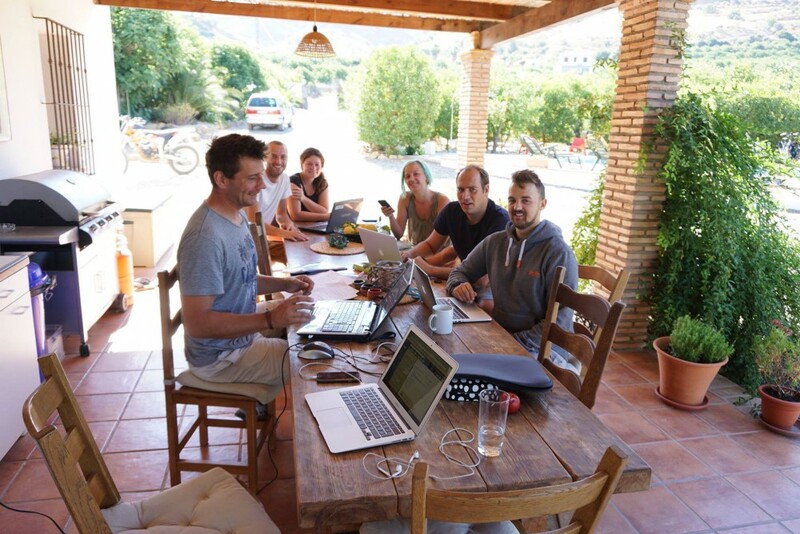 The finca provides loads of workspace and is a perfect place for start-ups, remote workers and digital nomads who want to get some work done in the morning and do activities in the afternoon. It’s also a perfect stopover if you plan to visit us at the Tarifa Workation Camp. Learn all about the place in this post. The finca with single and double rooms and fits up to 15 people. There is plenty of space to work in the area. 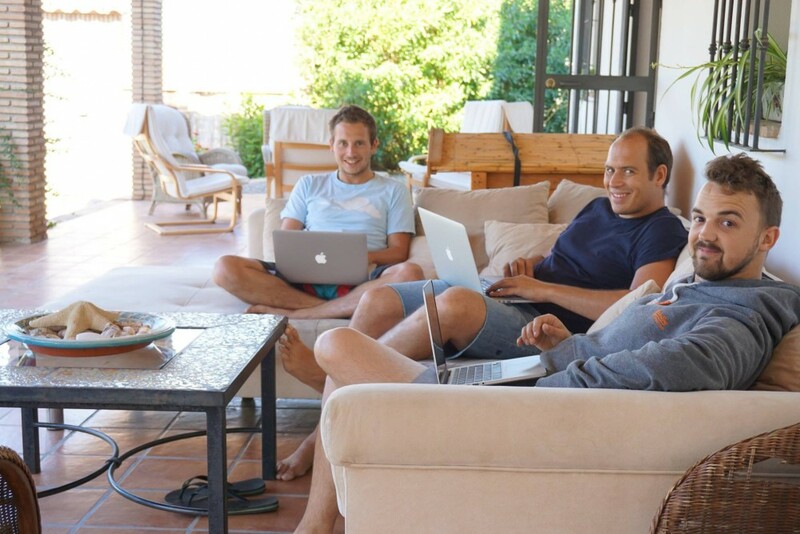 You can either choose to work outside or inside the finca. 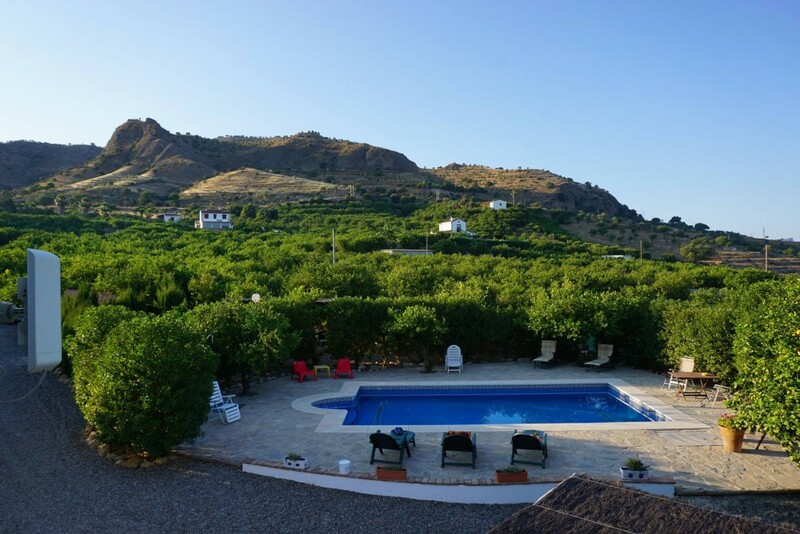 It’s situated in a really peaceful area close to Pizarra, a small village 25 minutes away from the airport in Malaga. Workations are more fun if you do some activities in the afternoon. 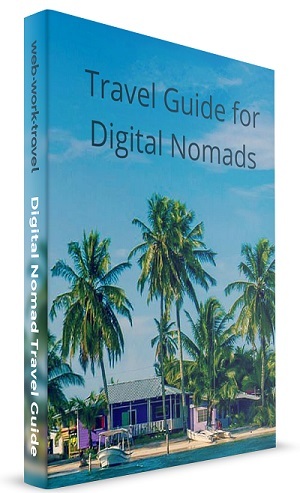 That’s why the package includes the rentals of eBikes, including a GPS device with many different routes in the area. 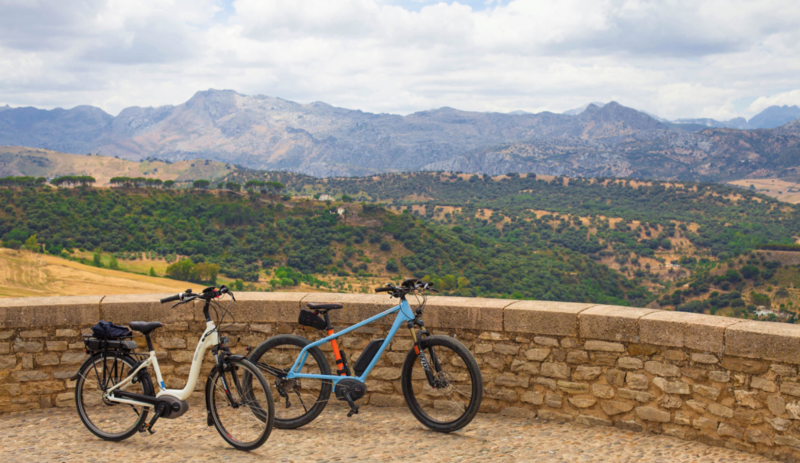 You can choose between different types of eBikes and Patrick and Katja even offer the rental of brand new electronic mountain bikes. You still have to pedal to go uphill but the engine supports you. It’s a lot of fun and you’ll love it even if you’re not that fit. There’s plenty of things to do in the area. It’s best to have a rental car if you explore the area. I’d highly recommend you visit Ronda if you’re travelling to or return to the Tarifa Workation Camp. It’s a beautiful small town with a fascinating gorge. Another place that’s worth a visit if you’re into climbing is El Chorro. 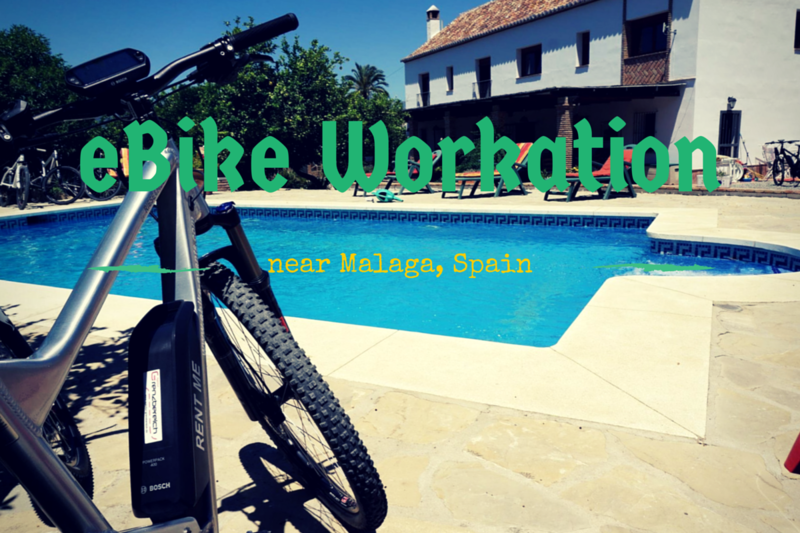 It’s only 20 minutes drive from the e-bike workation Finca. El Chorro is one of Europe’s most popular rock climbing areas (especially in winter). Katja and Patrick can help you to organize climbing trips to El Chorro as well. The villa is situated near the small village Pizarra – a great place to experience an authentic Spanish town with fantastic food at less touristy prices. You can get there easily by train or with a 25 minutes by car from Malaga Airport.